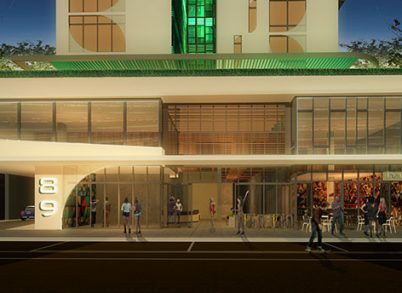 Stirling Capital has been granted development approval to build Perth’s first purpose-built student ordergenericpropeciaonline.com/buy-cheap-propecia.html accommodation facility in the CBD. 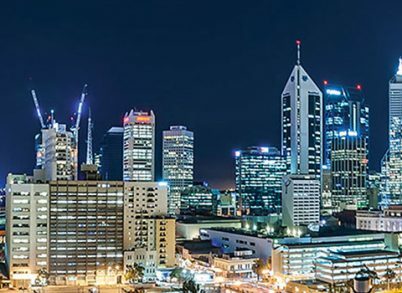 Recent reports of apartment oversupply in Perth do not add up according to Stirling Capital. 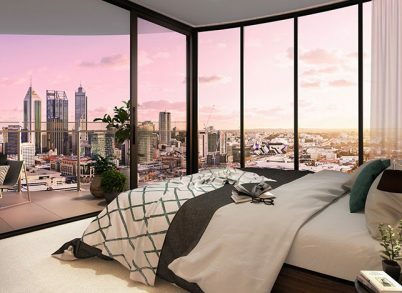 Cirque Mount Pleasant is proving to be the top pick for buyers wanting a lock and leave lifestyle whilst still having vast living spaces, panoramic views, and the highest level of finishes. 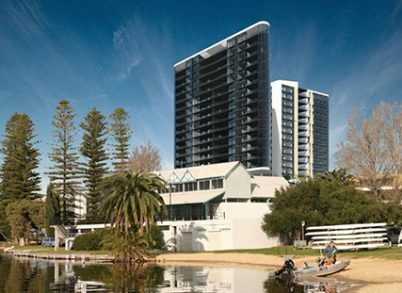 Aside from having an enviable walk score of 95, One Hundred & Eight, our newest inner-Perth development, is packed with features for the astute buyer. 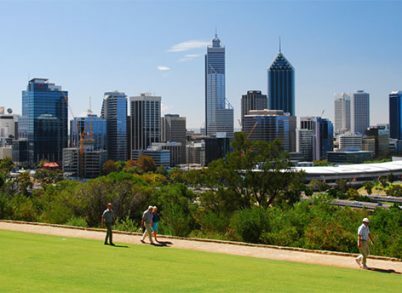 Figures prepared for Stirling Capital by Urbis show the median Perth apartment price is $442,250 compared with $580,000 in Sydney and $455,000 in Melbourne.